Flavored creamer is a tasty way to add something special to your morning cup of coffee. Buying creamers at the store can quickly get pricey, though, and the store might not even have your favorite flavors. If you’re looking for a way to add some fun flavors to your coffee, try making your own coffee creamer! These 10 creamers are easy to make and absolutely delicious. If you enjoy snacking on Snickers candy bars, you’re sure to love this Snickers coffee creamer. This delicious recipe is paleo and vegan. It features coconut milk, almond extract, cocoa powder, and medjool dates, and it only takes about ten minutes to make. Peanut butter lovers, this one’s for you. This Reese peanut butter cup-inspired creamer features half and half, cocoa powder, sweetened condensed milk, vanilla extract, and plenty of peanut butter! This rich and delicious creamer will turn your coffee into a decadent treat. Crème Brule is a rich dessert that’s perfect for anyone with a sweet tooth. This coffee creamer has all the flavors of a Crème Brule in liquid form! 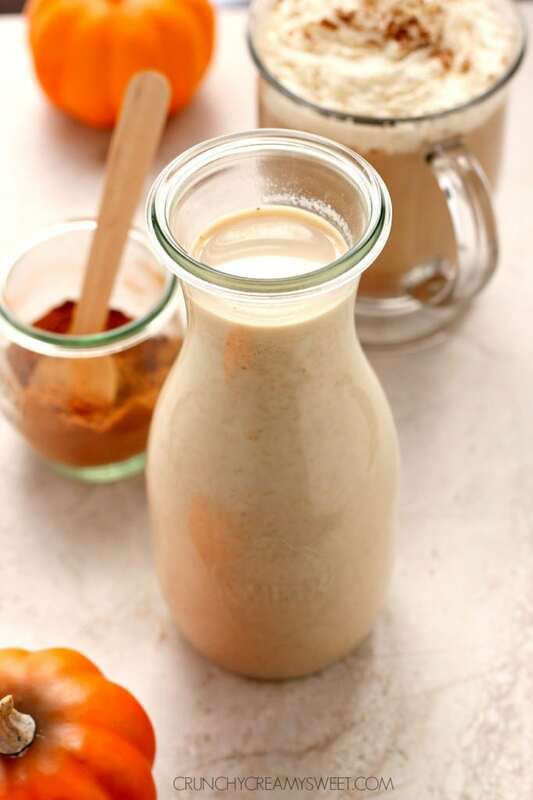 The recipe features evaporated milk, brown sugar, milk, and vanilla extract. 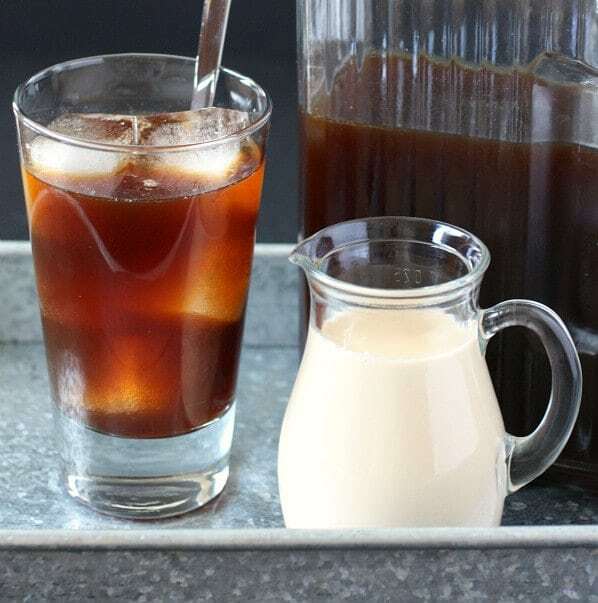 For a lighter version of this creamer, you can also use fat-free evaporated milk or skim milk. When you taste this eggnog creamer, you’ll feel like it’s Christmas morning. This creamer has all the classic eggnog flavors, and it’s made using condensed milk, half and half, nutmeg, and a bit of rum or rum extract. Mix everything together and place it in a jar, and store it in your fridge for up to seven days. 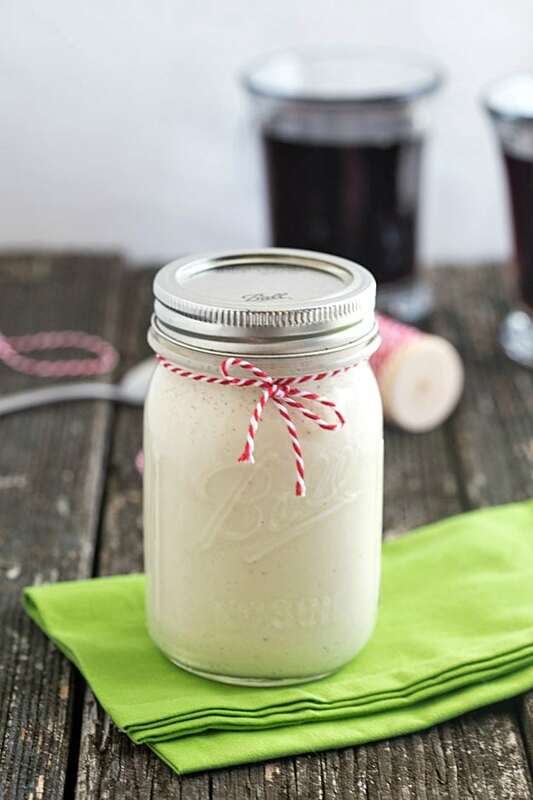 A jar of this eggnog would make a great stocking stuffer! 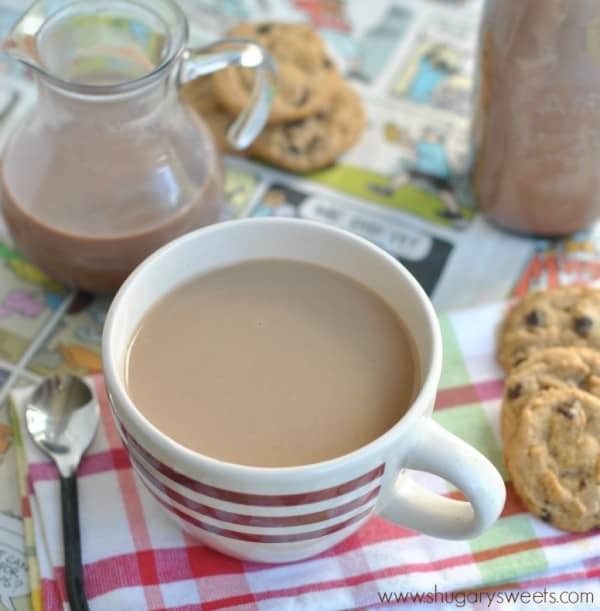 Chocolate chip cookies and milk are a classic pairing, and this creamer combines those two flavors to create something absolutely delicious. 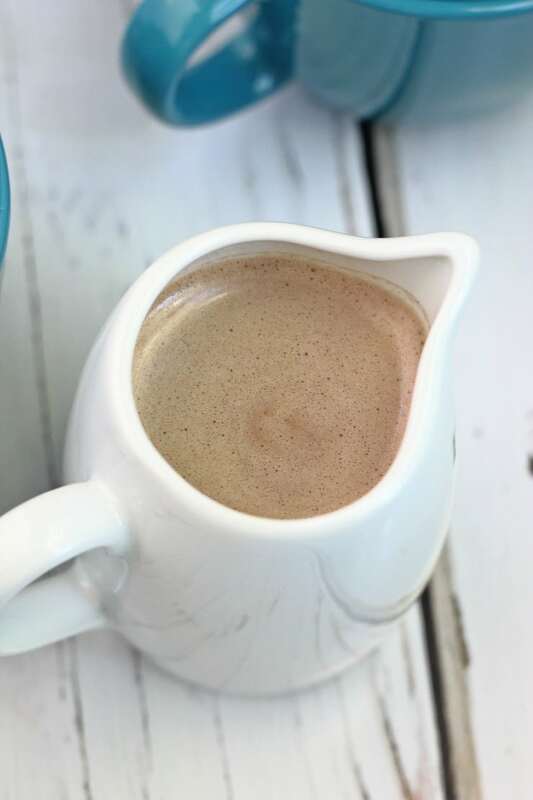 This creamer is made using sweetened condensed milk, unsweetened cocoa powder, brown sugar, and vanilla extract. Drinking this creamer will give you the same warm feeling you get when you eat a chocolate chip cookie. 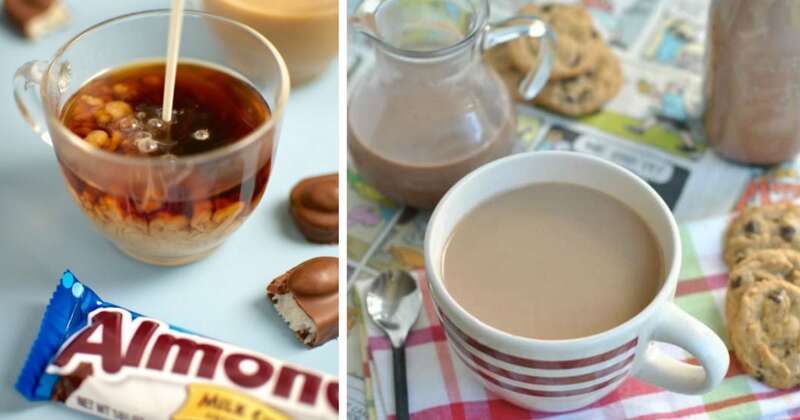 This Almond Joy-inspired coffee creamer features heavy cream, condensed milk, chocolate syrup, coconut extract, and almond extract. 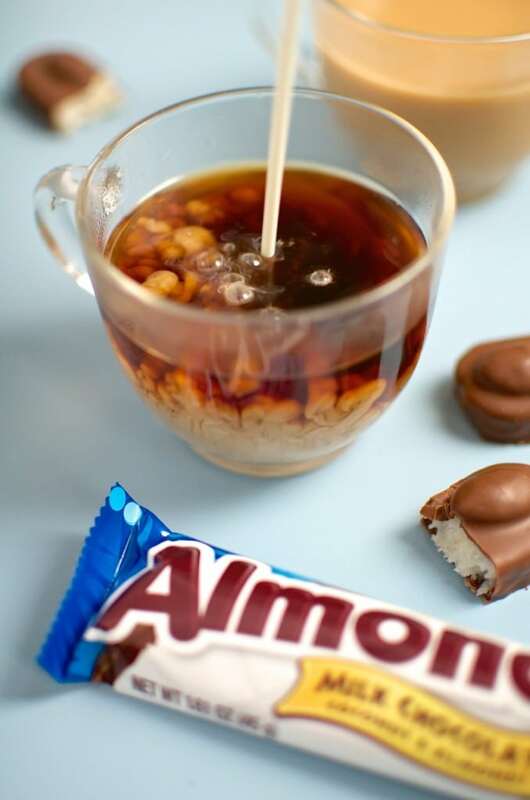 Combine the ingredients and heat the mixture up in a small pan, and soon, you’ll have a creamer that tastes exactly like an Almond Joy candy bar. 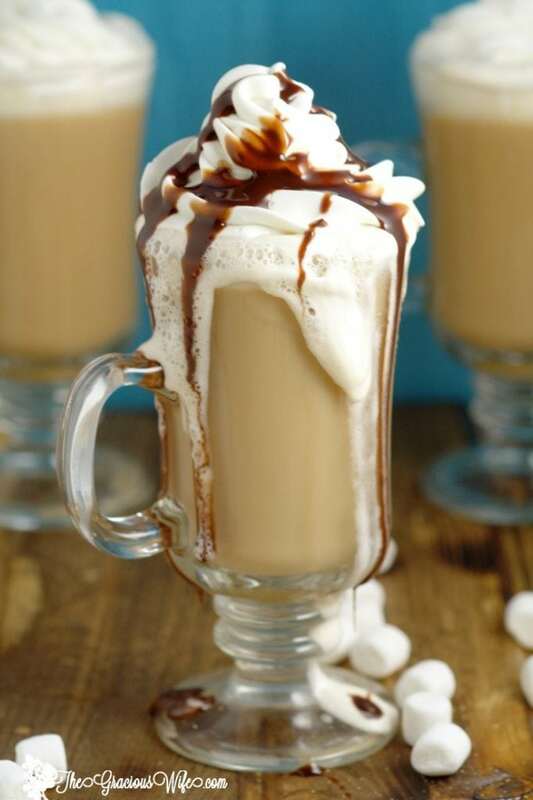 This creamer will fill your morning coffee with the sweet taste of marshmallows! 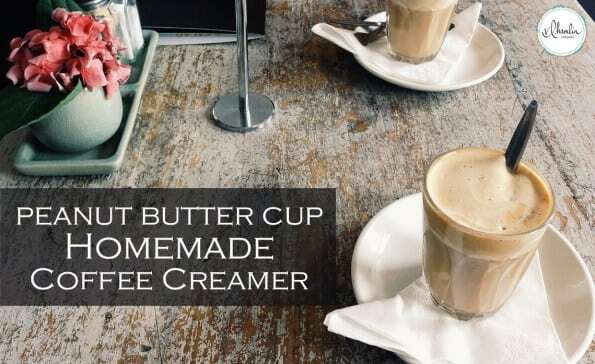 It only takes about ten minutes to make this creamer, which features marshmallow crème, half and half, milk, sugar, and vanilla extract. This gooey creamer is perfect for both coffee and hot chocolate. If you’re a fan of vanilla chai, this creamer is perfect for you. To make this flavorful creamer, begin by warming up half and half on the stove. Then, steep chai tea bags in the half and half. After fifteen minutes, remove the tea bags, and add in vanilla bean paste or vanilla extract. For extra sweetness, you can also add in some agave syrup. Stir up your mixture, and place the creamer in the fridge to cool! 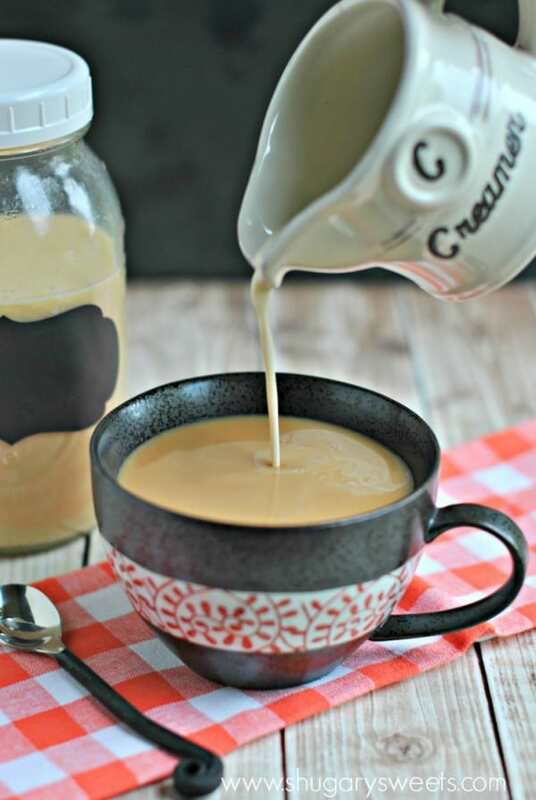 If you’re a pumpkin spice lover, you’ll adore this sweet creamer. This creamer feature pumpkin spice puree, pumpkin pie spice, light brown sugar, and either half and half or heavy cream. You can also add a dash of cinnamon or nutmeg if you’d like. It will always feel like fall when you’re drinking coffee flavored with this creamer. This easy creamer recipe is perfect for every cinnamon roll fan. 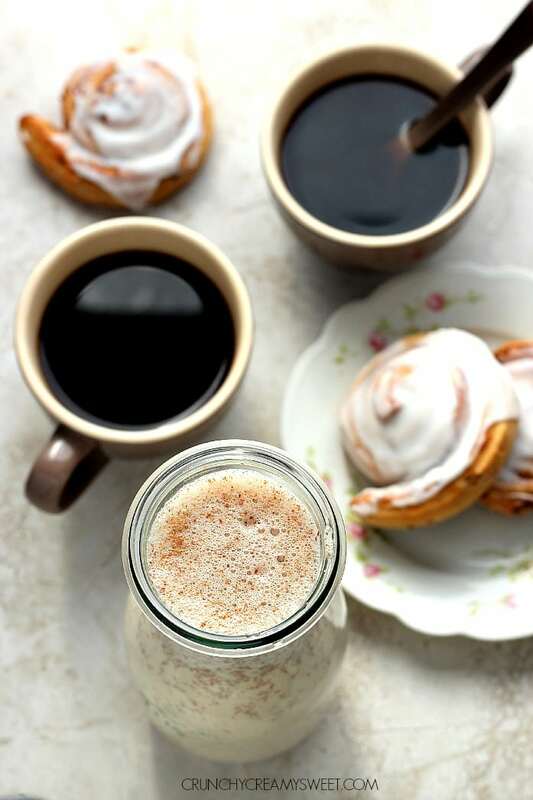 This cinnamon-filled creamer only takes five minutes to make, and it just features five ingredients: milk, heavy cream, ground cinnamon, vanilla extract, and light brown sugar.